Increased business vulnerability to class actions has triggered a spike in the number of in-house litigation roles. In what is part of a general trend toward in-house specialists, Lisa Gazis of Mahlab recruitment said the rise in the number of class actions means companies need a litigator within the company. 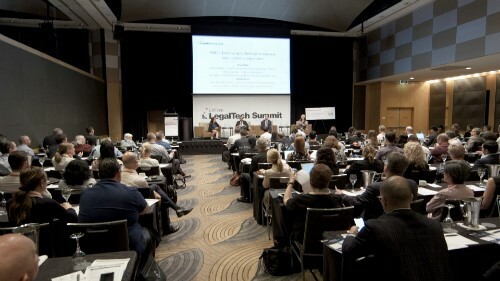 “There is a trend towards employing specialist lawyers in house including litigation, the others being M & A, workplace relations, for example, as a way of acting on potential disputes at an early stage, and possibly nipping them in the bud,” Gazis told Australasian Lawyer. The spike in in-house litigators is part of a business attempt at handling matters in a more cost-effective way, but it also provides a depth of skills to in-house legal teams. “Litigators can advise on broader issues such as risk, compliance and regulatory matters,” Gazis said. She said it’s a trend showing no signs of slowing. “[It’s] part of the overall trend to reduce costs and increase the effectiveness of an in house legal team by employing specialists as well as general commercial lawyers,” Gazis said. Mahlab roundtable discussions this month revealed that the perception of the litigation function varied from company to company but mostly not regarded as a core part of the business. But in-house teams should be working to change internal perception of in-house litigators as helping a company better decide what part of the work can be effectively done in-house; what can be outsourced to a legal process outsourcer and what should be briefed to an external firm. Despite the negative perception, for litigators moving in-house, Gazis said they face similar challenges to other lawyers when transitioning from private practice in-house. “The environment is less structured; there is a range of stakeholders to advise; it is harder to say ‘no’ to a client,” she said.